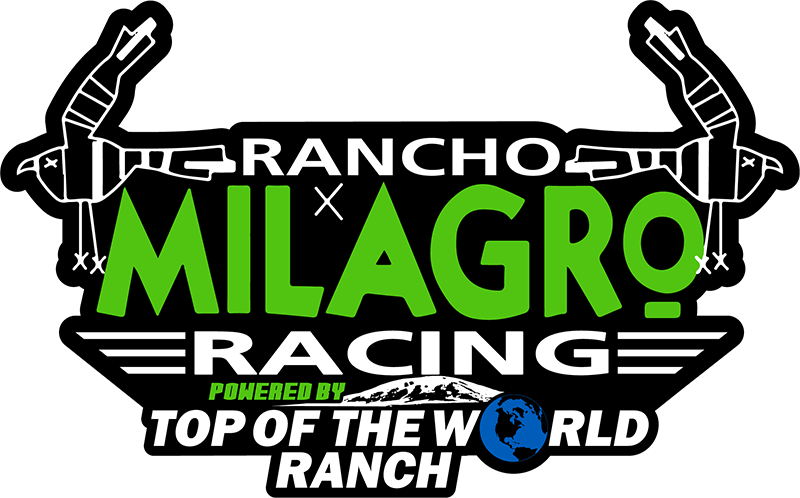 Zack VanderBeek zipped into the lead at the drop of the green flag and never looked back Sunday on the third and final day of the Rancho Milagro Short Track Shootout at the Southern New Mexico Speedway. 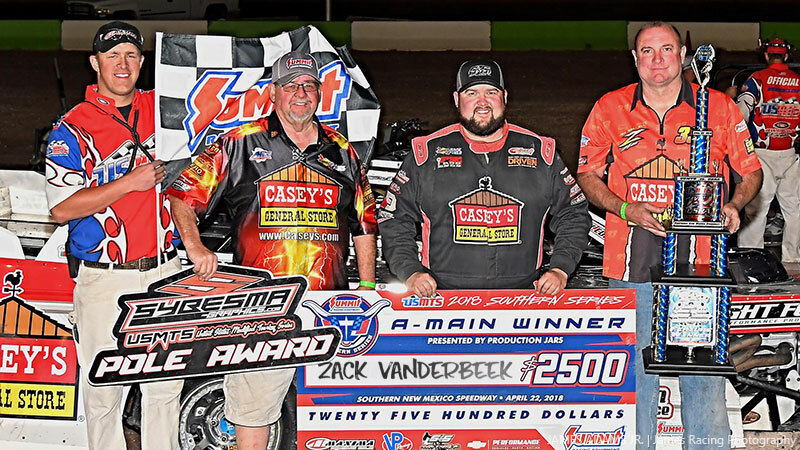 It was the 44th career USMTS victory for the 33-year-old from New Sharon, Iowa, and his second of the 2018 campaign in the USMTS Hunt for the Casey’s Cup powered by Summit. Defending USRA Modified track champion Bumper Jones and last year’s Grant Junghans USMTS Rookie of the Year R.C. Whitwell followed VanderBeek to the checkered flag, respectively, to record their best series finishes of the season while Lucas Schott and Jake Timm rounded out the top five. Saturday’s winner, Jake O'Neil, finished sixth, Billy Vogel was seventh, Dereck Ramirez claimed the eighth spot, Summit USMTS Southern Series points leader Johnny Scott nabbed ninth-place money and 2014 USRA Modified national champ Fito Gallardo took the checkered flag in tenth. 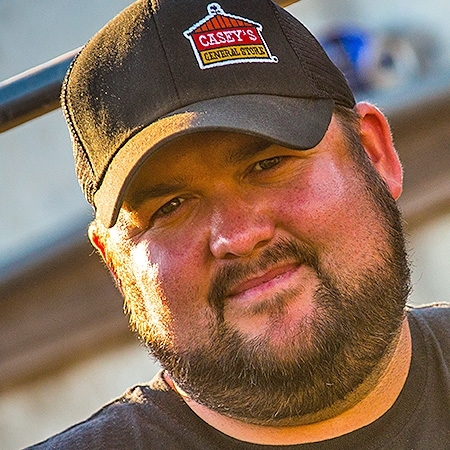 In the USMTS Hunt for the Casey’s Cup points, O'Neil continues to hold a 46-point advantage (693 to 647) while Ramirez is close behind with 638 markers. Schott (626), VanderBeek (603), Stormy Scott (601), Terry Phillips (600), Rodney Sanders (587), Timm (557) and Joe Duvall 475) round out the top ten. Johnny Scott remains atop the Summit USMTS Southern Series standings with a healthy 91-point advantage (686 to 595) over Ramirez. Sanders is third with 588 points, followed by Stormy Scott (550), Duvall (543), Carlos Ahumada Jr. (510), Logan Robertson (503), Cade Dillard (464), Zane Ferrell (464) and VanderBeek (422) in the top ten. Another tripleheader featuring the Best of the Best in dirt modified racing is on tap for next Friday, Saturday and Sunday, April 27-29. 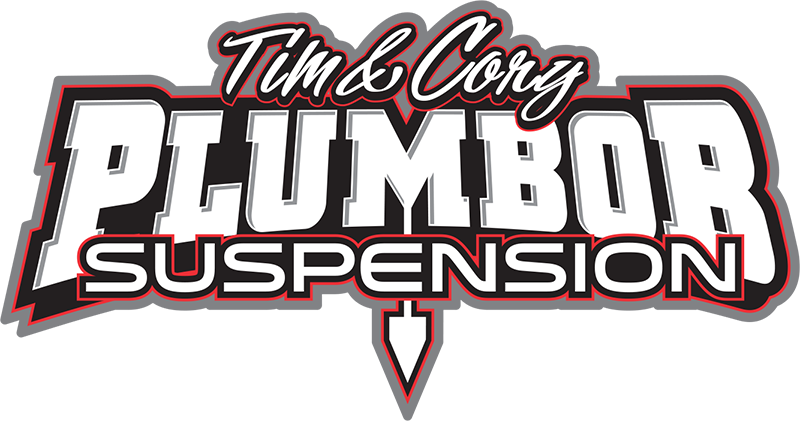 The party gets started on Friday at the West Texas Raceway in Lubbock, Texas, before heading to Amarillo, Texas on Saturday for the 9th Annual USMTS Amarillo Ambush at the Route 66 Motor Speedway. The weekend wraps up Sunday when the stars and cars of the USMTS return to the Enid Speedway in Enid, Okla., for the first time in more than a decade. All three events will be points races for both the USMTS Hunt for the Casey’s Cup and Summit USMTS Southern Series. For those unable to be there in person, every lap of every race in every division all three nights will be broadcast live on RacinDirt.com. 1. (2) 26 R.C. Whitwell, Tucson, Ariz.
2. (9) 69 Lucas Schott, Chatfield, Minn.
3. (1) 101 Butch Reid, Carlsbad, N.M.
4. (5) 44 Christy Barnett, El Paso, Texas. 6. (4) 20 Rodney Sanders, Worthington, Minn.
7. (3) 71 Jessie Hoskins (R), Longdale, Okla.
8. (8) 3 Tim Tharp, Las Cruces, N.M.
9. (10) 14 Dawson Manicki (R), Las Cruces, N.M.
2. (2) G3 Fito Gallardo, Las Cruces, N.M.
3. (3) 2G Troy Girolamo, Williston, N.D.
5. (7) 88r A.J. Vasquez (R), Garden City, Mich.
6. (6) 07 Donavon Flores, Las Cruces, N.M.
7. (8) 39h Nick Herrera, Ruidoso Downs, N.M.
8. (5) 33 Danny Martin, Republic, Mo. 9. (9) 17 Rob Moseley, Los Lunas, N.M.
1. (3) 4v Billy Vogel (R), West Fargo, N.D.
5. (4) 28 Tom Georges, El Paso, Texas. 6. (8) 9c Dillion Hill, Eunice, N.M.
7. (7) 7 Wayne McCleskey, Tucson, Ariz.
8. (2) 73 Jason Keeler, Farmington, N.M.
9. (1) 23B Israel Ortega, Las Cruces, N.M.
2. (1) 85 Austin Adams, El Paso, Texas. 3. (5) 32 D.J. Shannon, Merced, Calif.
4. (6) 131 Royal Jones, Las Cruces, N.M.
5. (8) 3366 Ryan Gillmore (R), Springfield, Mo. 6. (7) 65x Carlos Ahumada Jr. (R), Canutillo, Texas. 8. (9) 202 Robbie Chiles, Hooper, Colo.
9. (4) 97 Julie Keeler, Farmington, N.M.
2. (3) 49jr Jake Timm, Winona, Minn.
4. (9) 1st Johnny Scott, Cameron, Mo. 5. (5) 91 Joe Duvall, Claremore, Okla.
6. (4) 71 Philip Houston, Odessa, Texas. 8. (2) 96 Dusty Riggs, Hatch, N.M.
9. (8) 24z Zane Ferrell (R), Hermitage, Ark. 2. (5) 23 Adam Kates, Tonganoxie, Kan.
3. (7) 91 Joe Duvall, Claremore, Okla.
4. (8) 65x Carlos Ahumada Jr. (R), Canutillo, Texas. 5. (4) 44 Christy Barnett, El Paso, Texas. 6. (12) 23 Logan Robertson, Shamrock, Texas. 7. (3) 2G Troy Girolamo, Williston, N.D., Rocket/Baxter, $90. 8. (13) 3 Tim Tharp, Las Cruces, N.M., MBCustoms/Durham, $90. 9. (2) 32 D.J. Shannon, Merced, Calif., LG2/ChevPerf, $90. 10. (6) 88r A.J. Vasquez (R), Garden City, Mich.
11. (9) 07 Donavon Flores, Las Cruces, N.M., LG2/Dynamic, $90. 12. (16) 23B Israel Ortega, Las Cruces, N.M., Shaw/BMS, $90. 13. (10) 39h Nick Herrera, Ruidoso Downs, N.M., GRT/ChevPerf, $90. 14. (15) 14 Dawson Manicki (R), Las Cruces, N.M., DirtWorks/Snelling, $90. 15. (17) 24z Zane Ferrell (R), Hermitage, Ark., MBCustoms/ASI, $290. 16. (11) 7 Wayne McCleskey, Tucson, Ariz., Shaw/Black, $75. 17. (14) 73 Jason Keeler, Farmington, N.M., LG2/Harter, $90. 1. (8) 20 Rodney Sanders, Worthington, Minn.
4. (4) 3366 Ryan Gillmore (R), Springfield, Mo. 5. (2) 101 Butch Reid, Carlsbad, N.M.
6. (5) 19sb Lance Mari (R), Imperial, Calif.
7. (9) 71 Philip Houston, Odessa, Texas. 8. (13) 33 Danny Martin, Republic, Mo., Hoffman/ChevPerf, $75. 9. (14) 96 Dusty Riggs, Hatch, N.M., Shaw/Karl, $90. 10. (10) 71 Jessie Hoskins (R), Longdale, Okla., Longhorn/PerfAuto, $90. 11. (16) 97 Julie Keeler, Farmington, N.M., DeVilbiss/Harter, $90. 12. (6) 28 Tom Georges, El Paso, Texas, AOS/TNT, $90. 13. (7) 9c Dillion Hill, Eunice, N.M., GRT/Victory, $90. 14. (11) 8c Chris Clark, Jackson, Wyo., GRT/Cornett, $90. 15. (12) 202 Robbie Chiles, Hooper, Colo., GRT/Chiles, $90. 16. (15) 17 Rob Moseley, Los Lunas, N.M., BillsBuilt/MotorMachine, $90. 17. (17) J17 Jake Gallardo, Las Cruces, N.M., LG2/ProPower, $90. 1. (1) 33z Zack VanderBeek, New Sharon, Iowa, VanderBuilt/Sput’s, 40, $2825. 2. (3) 111 Bumper Jones, Mesilla Park, N.M., GRT/Sput’s, 40, $1500. 3. (5) 26 R.C. Whitwell, Tucson, Ariz., Shaw/ChevPerf, 40, $1000. 4. (4) 69 Lucas Schott, Chatfield, Minn., MBCustoms/Hill, 40, $1000. 5. (6) 49jr Jake Timm, Winona, Minn., MBCustoms/Sput’s, 40, $890. 6. (7) 0 Jake O'Neil (R), Tucson, Ariz., LG2/Cornett, 40, $780. 7. (2) 4v Billy Vogel (R), West Fargo, N.D., MBCustoms/Sput’s, 40, $525. 8. (9) 4r Dereck Ramirez, Woodward, Okla., Hughes/Cornett, 40, $670. 9. (13) 1st Johnny Scott, Cameron, Mo., VanderBuilt/Durham, 40, $640. 10. (10) G3 Fito Gallardo, Las Cruces, N.M., LG2/ProPower, 40, $350. 11. (14) 20 Rodney Sanders, Worthington, Minn., MBCustoms/Hatfield, 40, $585. 12. (12) 9 Jimmy Ray, Las Cruces, N.M., AOS/AOS, 40, $250. 13. (16) 75 Terry Phillips, Springfield, Mo., GRT/Durham, 40, $530. 14. (20) 3366 Ryan Gillmore (R), Springfield, Mo., Hoffman/ChevPerf, 40, $250. 15. (18) 131 Royal Jones, Las Cruces, N.M., VanderBuilt/ProPower, 40, $250. 16. (23) 23 Logan Robertson, Shamrock, Texas, MBCustoms/Knowles, 40, $500. 17. (17) 91 Joe Duvall, Claremore, Okla., MBCustoms/ChevPerf, 40, $450. 18. (24) 71 Philip Houston, Odessa, Texas, MBCustoms/KPE, 40, $250. 19. (19) 65x Carlos Ahumada Jr. (R), Canutillo, Texas, GRT/BMS, 40, $450. 20. (21) 44 Christy Barnett, El Paso, Texas, MBCustoms/Barnett, 39, $250. 21. (11) 85 Austin Adams, El Paso, Texas, DeVilbiss/ARE, 34, $250. 22. (25) 19sb Lance Mari (R), Imperial, Calif., MRT/Yeoman, 27, $250. 23. (26) 88r A.J. Vasquez (R), Garden City, Mich., Hughes/Farris, 26, $250. 24. (8) 2s Stormy Scott, Las Cruces, N.M., VanderBuilt/Mullins, 20, $450. 25. (22) 101 Butch Reid, Carlsbad, N.M., LG2/Lunsford, 15, $250. 26. (15) 23 Adam Kates, Tonganoxie, Kan., VanderBuilt/Speedway, 9, $250. Margin of Victory: 0.625 second. Time of Race: 22 minutes, 47.172 seconds. Provisional Starters: Robertson, Houston, Mari, Vasquez. Eibach Spring Forward Award: Robertson (advanced 13 positions). FK Rod Ends Hard Charger: Gillmore (started 20th, finished 14th). Next Race: Friday, April 27, West Texas Raceway, Lubbock, Texas. USMTS Hunt for the Casey’s Cup Points: O'Neil 693, J. Scott 647, Ramirez 638, Schott 626, VanderBeek 603, S. Scott 601, Phillips 600, Sanders 587, Timm 557, Duvall 475. Summit USMTS Southern Series Points: J. Scott 686, Ramirez 595, Sanders 588, S. Scott 550, Duvall 543, Ahumada 510, Robertson 503, Cade Dillard 464, Ferrell 464, VanderBeek 422. 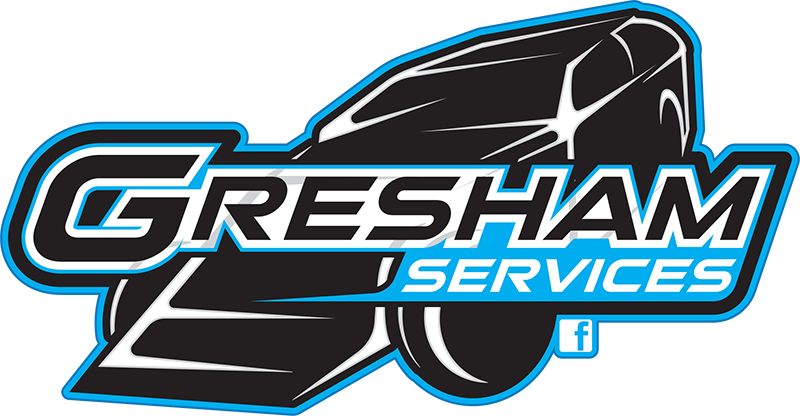 Grant Junghans USMTS Rookie of the Year Points: O'Neil 693, Ahumada 630, Vogel 492, Ethan Dotson 462, Ferrell 419. USMTS Engine Builder of the Year Points: Durham 83, Sput’s 76, Cornett 71, ChevPerf 67, Hatfield 52. 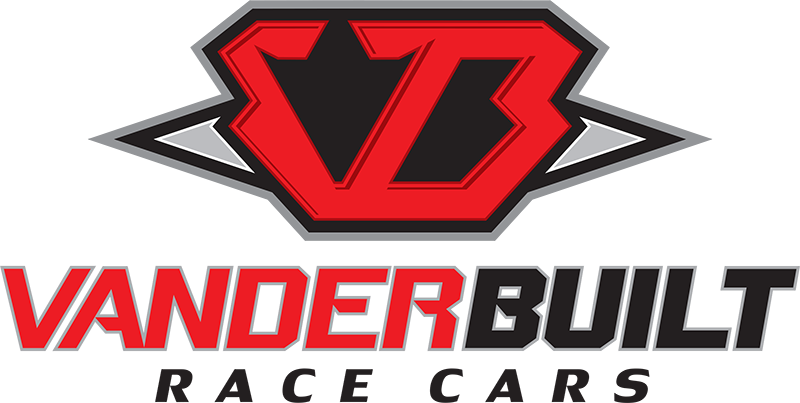 USMTS Manufacturers Championship Points: VanderBuilt 97, MBCustoms 91, GRT 69, Hughes 67, LG2 59. E3 Spark Plugs – Whitwell. FK Rod Ends – Gillmore. Forty9 Designs – Gillmore, Ahumada. GRT Race Cars – Chiles. Jerovetz Motorsports Racing Parts – R. Jones. Keyser Manufacturing – F. Gallardo. KSE Racing Products – Ray. Maxima Racing Oils – B. Jones. 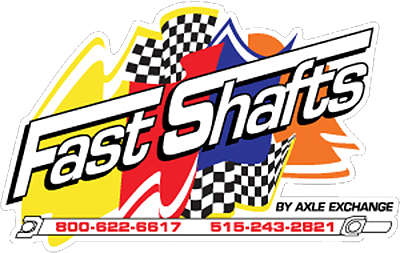 Simpson Performance Products – Whitwell. Swift Springs – VanderBeek, R. Jones. 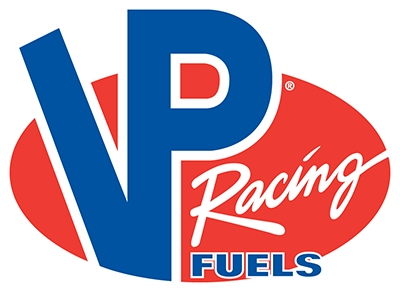 VP Racing Fuels – B. Jones. Wehrs Machine & Racing Products – Kates. Wilwood Disc Brakes – Vogel.